Layne likes to share her experience as a patient so that others know what to expect from their health-care provider. 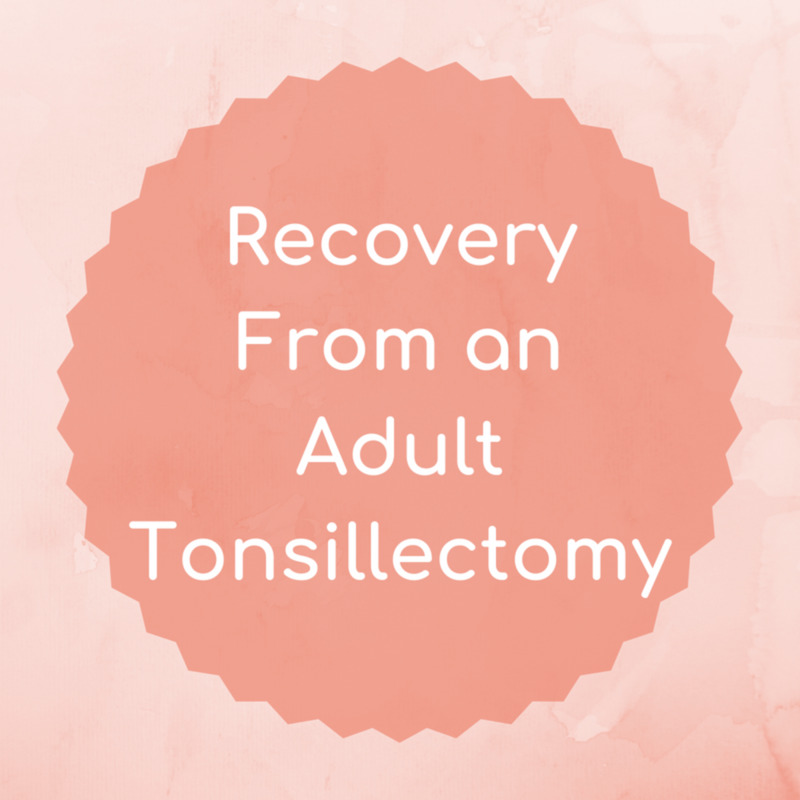 What Is It Like Getting a Tonsilectomy When You're Older? Every year, I experienced numerous bouts of laryngitis and lost my voice. I suffered from numerous ear infections and numerous sinus infections. At first, I thought I just had a weak immune system. But the chronic the throat issues I was experiencing, which included swollen tonsils and extreme throat pain, seemed abnormal. Eventually, I made an appointment to see an ear, nose, and throat specialist. When they took a look at my throat, they said my tonsils didn't look all that bad. I insisted that I was having recurring throat infections, and I mentioned a symptom that was contributing to the problem (unbeknown to me): tonsils stones. I had several small ones form regularly, and at the time, I had no idea what they were. In my case, I had several small, reoccurring tonsils stones. The doctor described this issue as "mechanical," because my tonsils were actually quite small but they were crypted (so they were more susceptible to forming tonsilloliths). Is It Worth It to Have a Tonsillectomy as an Adult? In my experience, it was absolutely worth it. 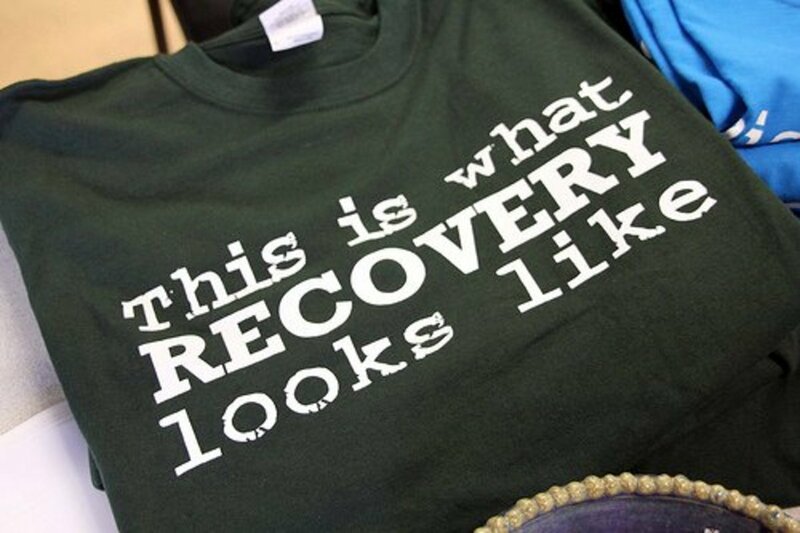 The recovery was indeed challenging, but it is fast. I knew I needed the surgery after my reoccurring throat and tonsil symptoms got in the way of my daily functions. There were days when I couldn't present projects for work and school because I lost my voice, and there were days I had to take antibiotics for horrible ear infections. This happened so often that it was interrupting my day-to-day life. 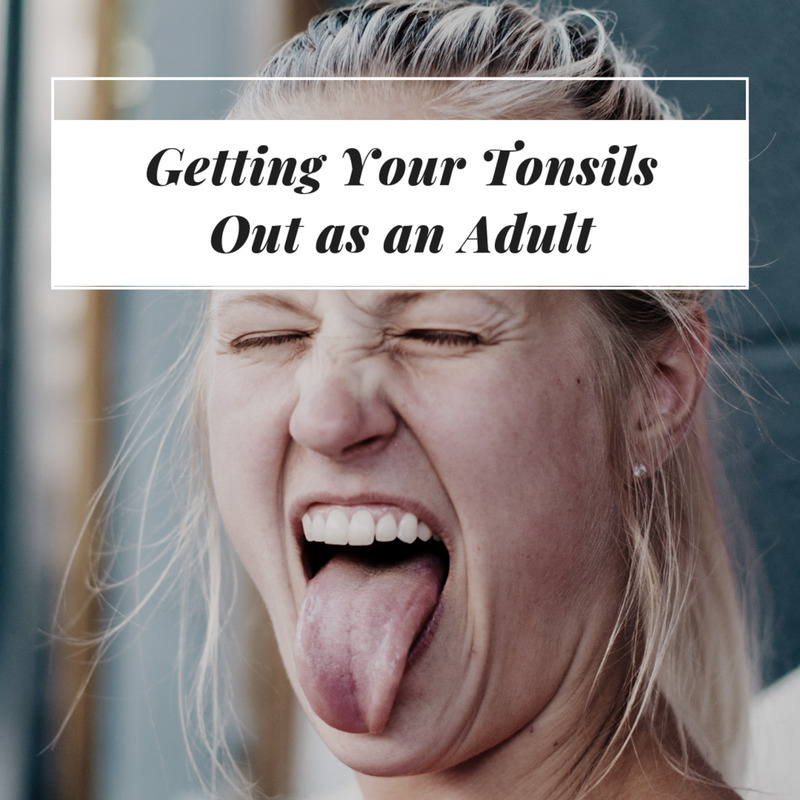 What Is It Like to Have Your Tonsils Out as an Adult? Same day discharge: Discharged generally occurs 5 hours after surgery (unless you have secondary sleep issues like chronic snoring, etc.). Someone else will have to drive you. Moderate pain: You will be painful. Day 3 and 4 are often the worst after surgery because all of the major surgical drugs have left your system. You will likely be prescribed liquid pain meds. The pain can last for 7-10 days but reduces over time. You will even have a hard time swallowing, so be prepared (yes—swallowing will hurt!). Ear pain and nausea: I did not experience these symptoms but they are possible after surgery. 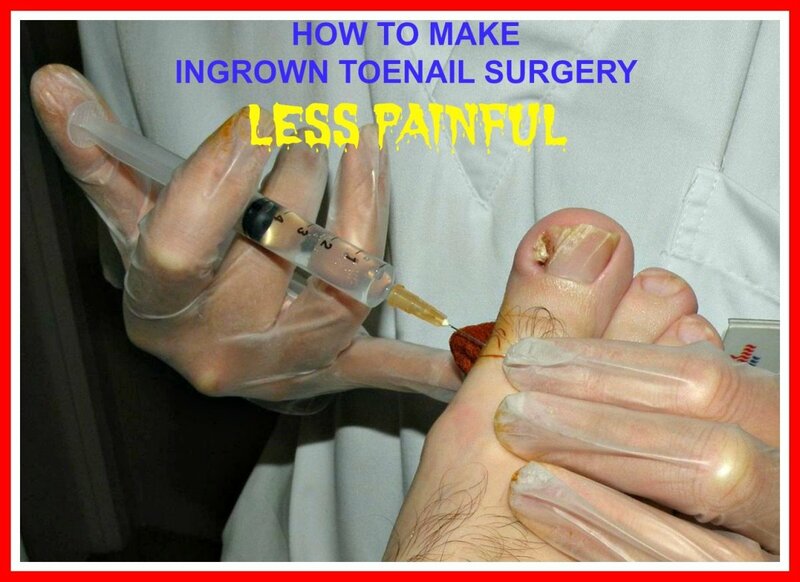 No anti-inflammatories: Because bleeding is the biggest concern after a tonsillectomy (don't read the rare horror stories—they are extremely rare), the doctor advised me not to take any anti-inflammatories 2 weeks before and after surgery (Motrin, aspirin). Always check with your doctor first. 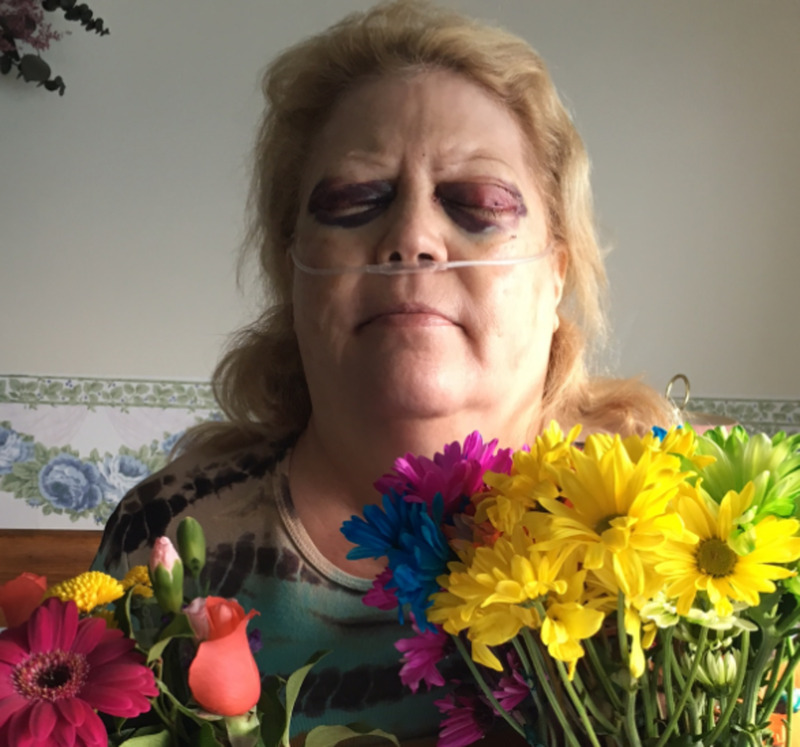 Bleeding: This is the biggest post-operative concern. A little blood and mucus is normal, but bright red blood or vomiting dark blood is a cause for concern. My post-operative notes said to rinse the throat with ice cold water if bleeding is noted. If the bleeding continues for 15 minutes, you should see a doctor immediately. Always follow your doctor's orders, of course. Note: I slept with my head propped up on a pillow—this was advised in order to prevent aspiration (should you bleed in your sleep). 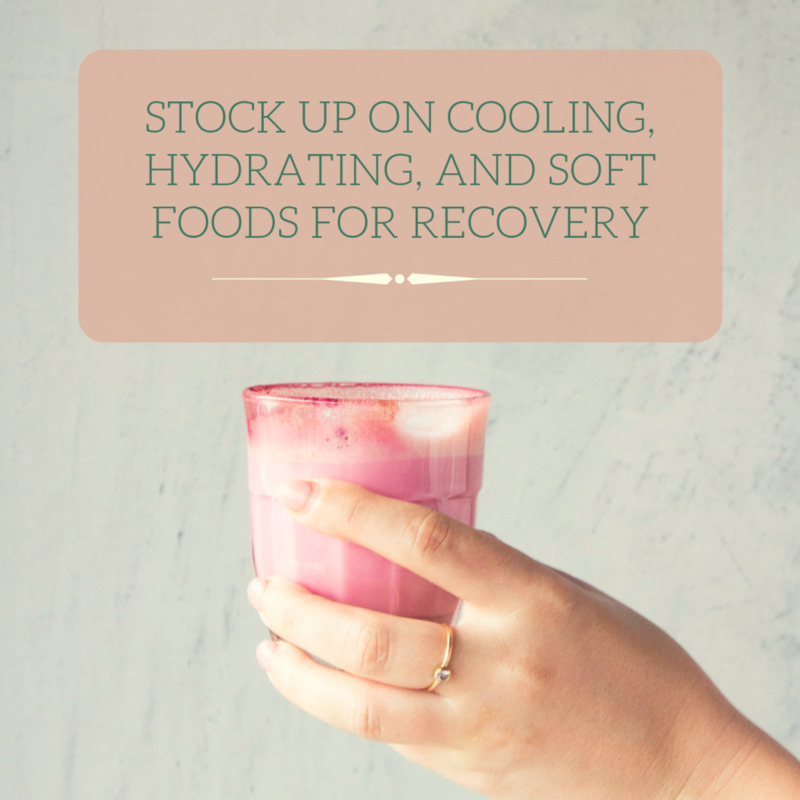 Hydrate: I was advised to focus on hydrating with cold liquids—gatorade, juice, popsicles, and to advance to milkshakes, soups, ice cream, and jello. Eventually scrambled eggs, mashed potatoes, and other soft foods may be consumed. You cannot use straws during recovery. 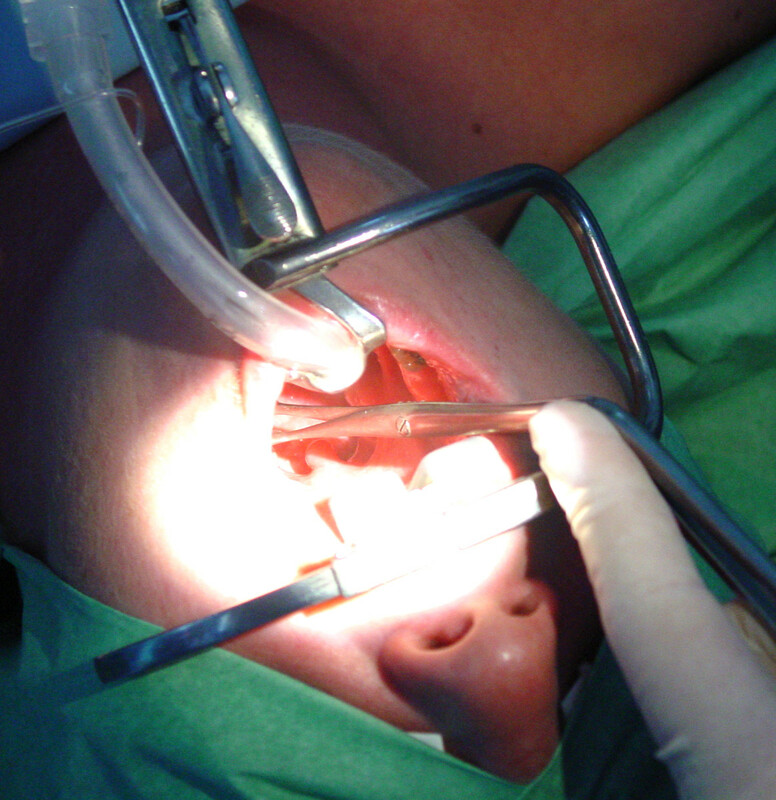 The sucking action can cause your surgical site to bleed and may prolong the healing process. I will be totally honest here. I've had foot surgery and have endured some pretty painful sports injuries. I think the tonsillectomy was high up there on the list of pain. I only say this because of the frequency of the pain—you will feel pain every time you swallow! So, it is important to follow your doctor's orders regarding pain meds. A Tylenol and codeine elixir is often prescribed and should be taken per your doctor's orders. As always, you want to stay ahead of your pain and record your doses. If you qualify for this, I highly recommend talking to your doctor about a Lidocaine (viscous) prescription. Lidocaine is a topical anesthetic and works wonderfully to numb a sore throat. I used it when I had mono (and severely swollen tonsils) and used it post-operatively after my tonsillectomy. Can You Swallow Liquid Lidocaine? Liquid lidocaine has a jelly-like consistency and is often prescribed for patients undergoing chemotherapy for throat cancer. When I used it, I simply poured the recommended dose in my mouth (as directed), and let it make contact with my throat (almost like gargling). You let it sit there for a bit and swallow (or spit it out). Only use as much as directed and use it as directed. This medication allowed me to eat without pain. How Long Does Tonsillectomy Recovery Take? You will generally be back to normal within 14 days of surgery. Pain, for me, was fully reduced by day 10. Surgery: What Is a Tonsillectomy Like? The surgery requires anesthesia. 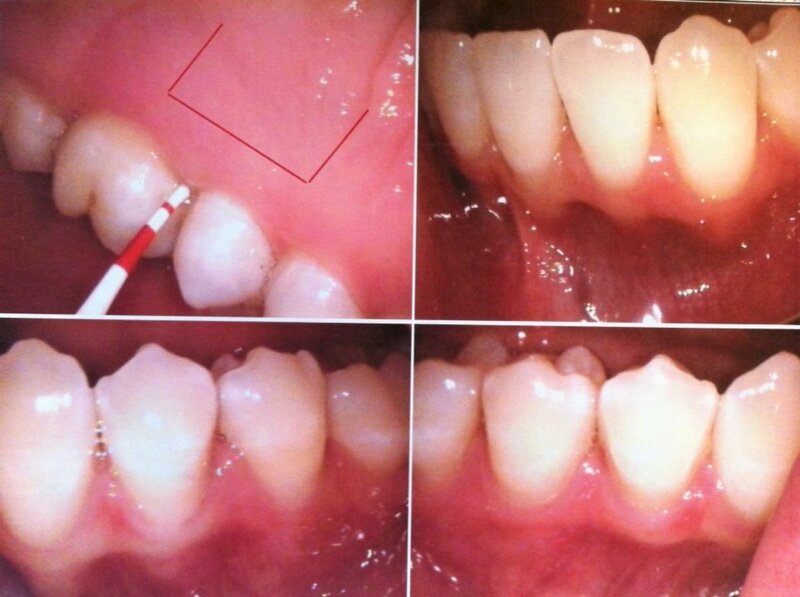 The interesting thing about this type of surgery is that you will be intubed nasally. 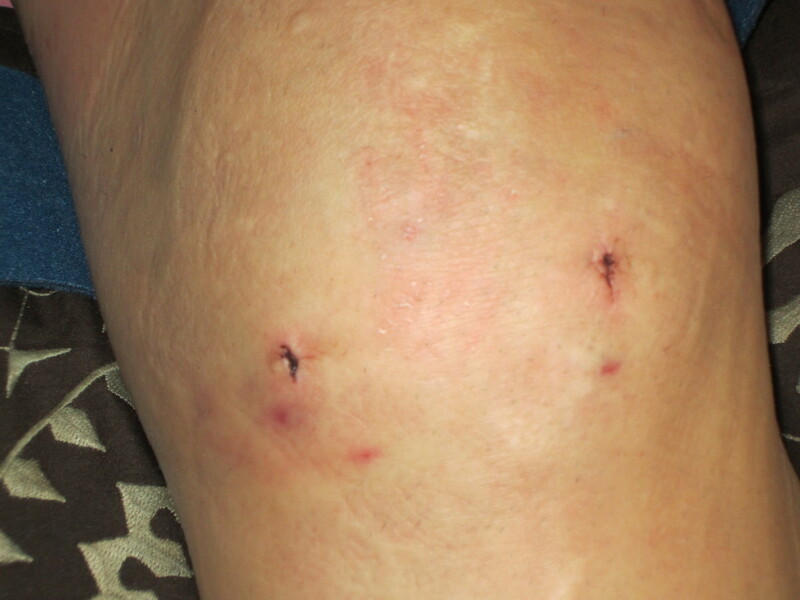 The surgery itself is done via scalpel, laser, or heated instrument. Bleeding is controlled via cautery. Generally, the surgery lasts 30 minutes to an hour (not including other perioperative procedures, like prep). 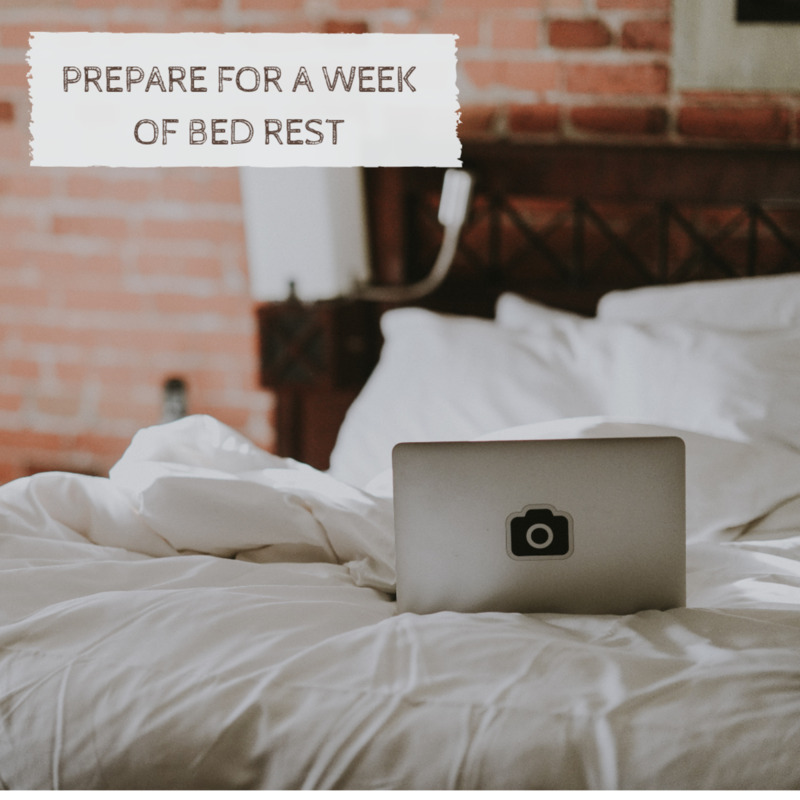 Recovery takes the longest—this is to ensure that you are alert/awake, that bleeding is minimal, and that you are ok to be sent home the same day. Having my tonsils removed was a great decision for me. Although the recovery was quite unpleasant and painful, enduring those 2 weeks of recovery was well worth the reduction in chronic throat issues. I am in much better health. My surgeon, too, said that while my tonsils looked small from a glance at my throat, they were actually quite large and had many crypts. So the decision to remove them was a good one. One thing I have noticed is that I am much less tolerant of poor air quality. Whereas tonsils are glands that help fight infection and protect the body from environmental threats (when they become overactive they cause chronic issues), I noticed that my airway was more sensitive to smoke, secondhand smoke, and fires. Have any additional questions? Feel free to ask below.